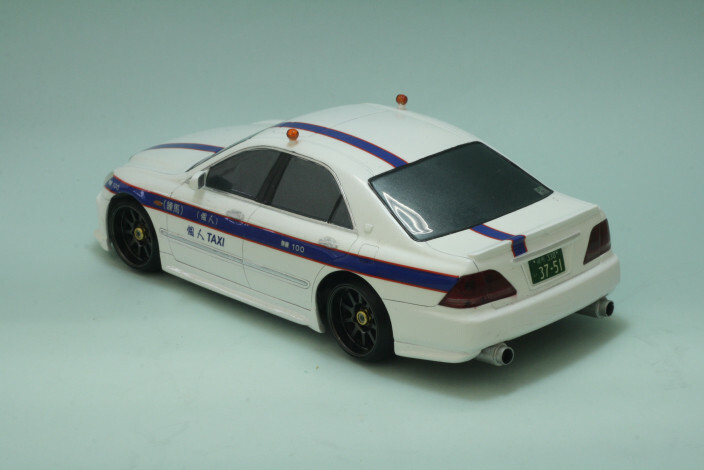 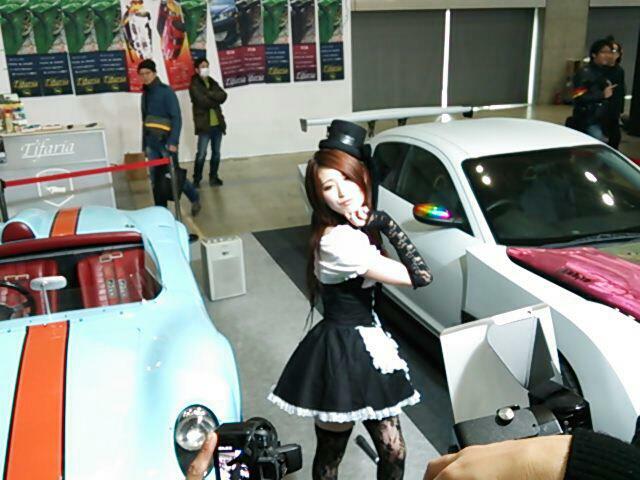 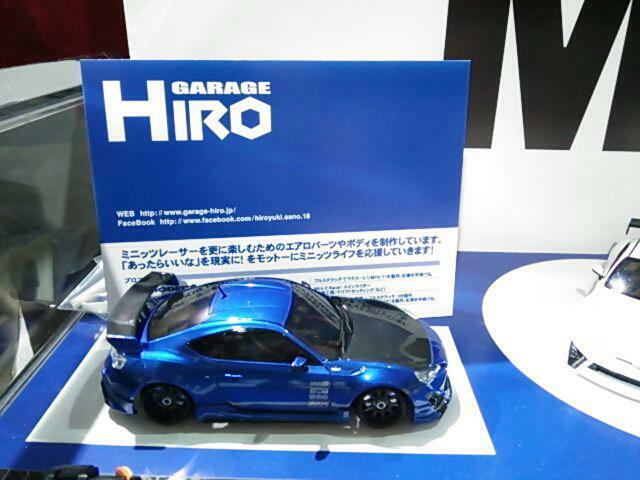 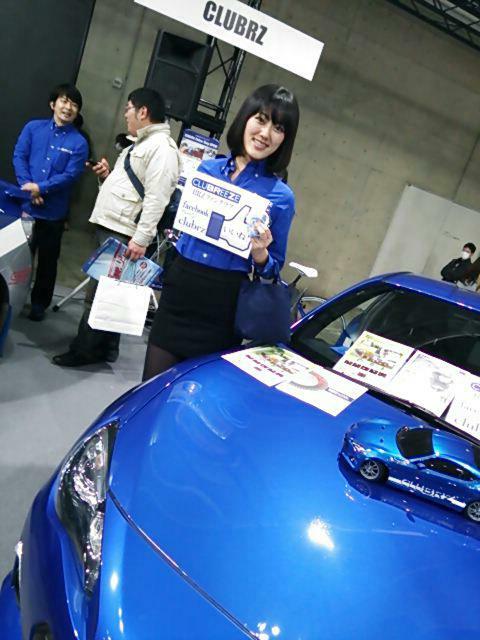 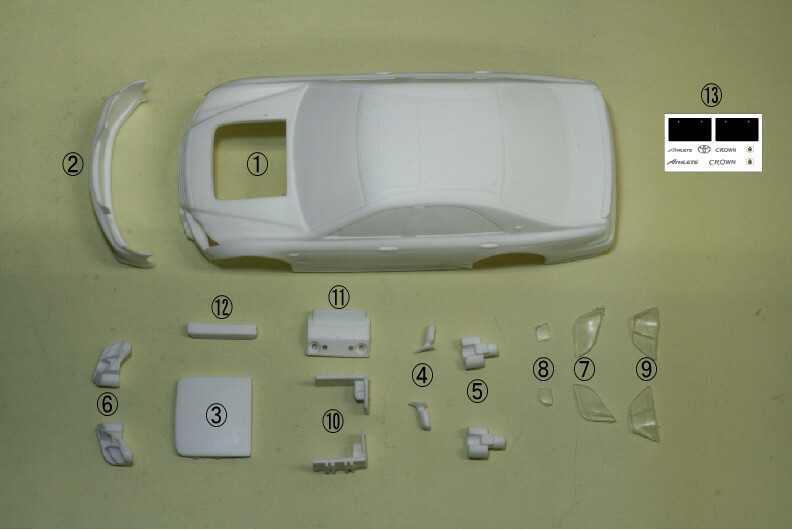 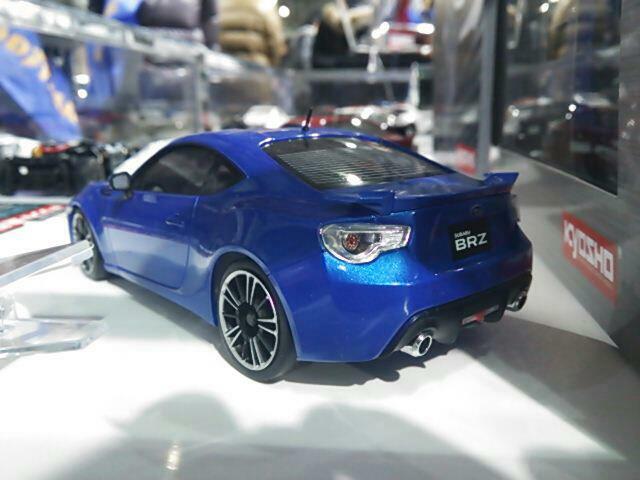 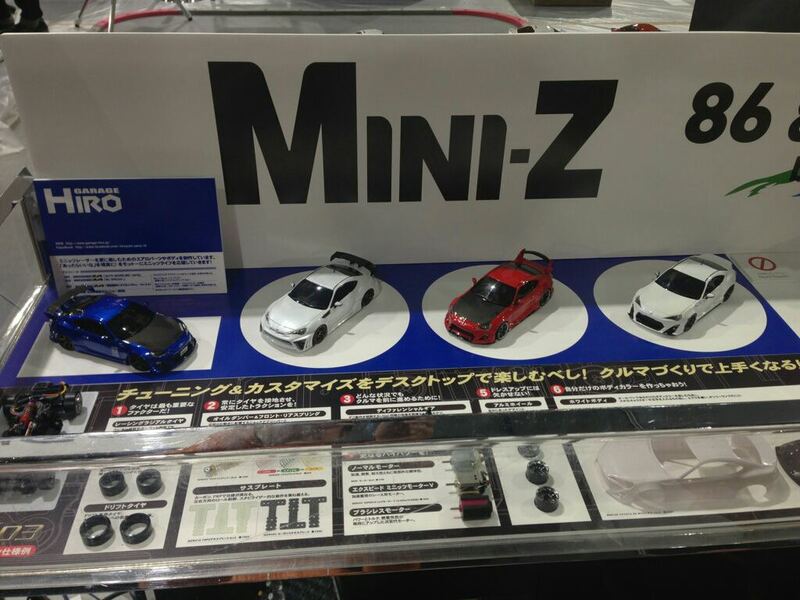 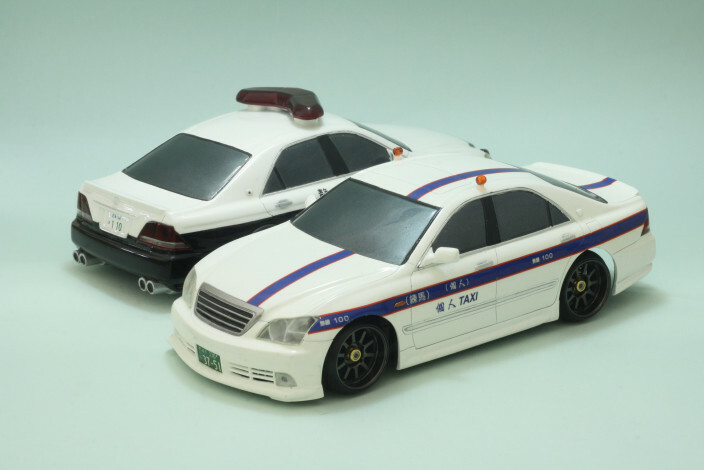 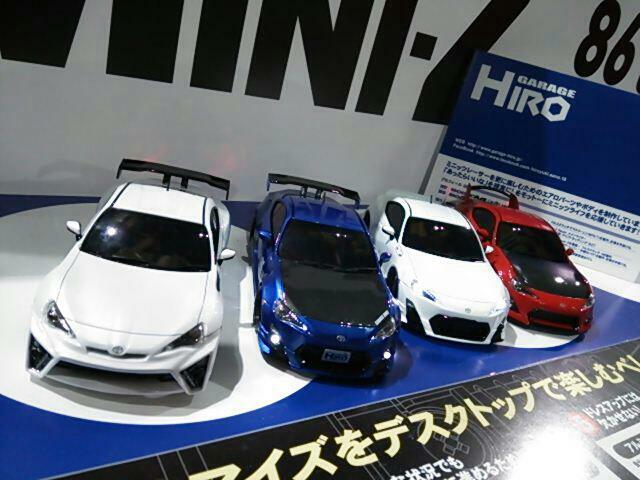 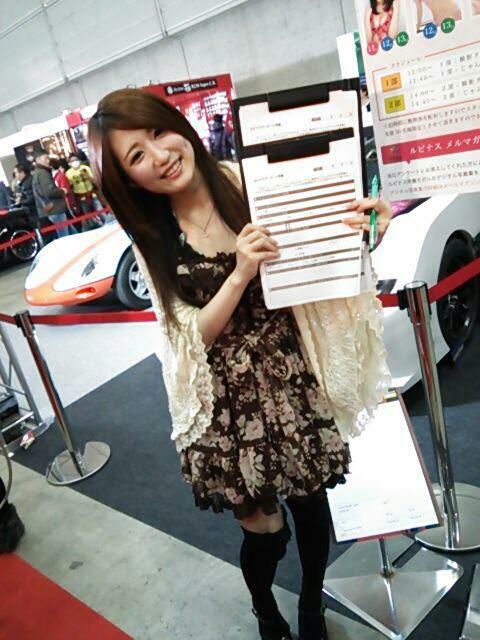 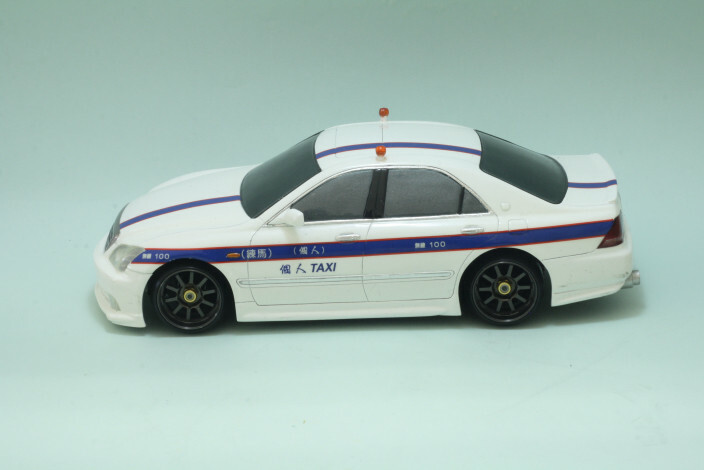 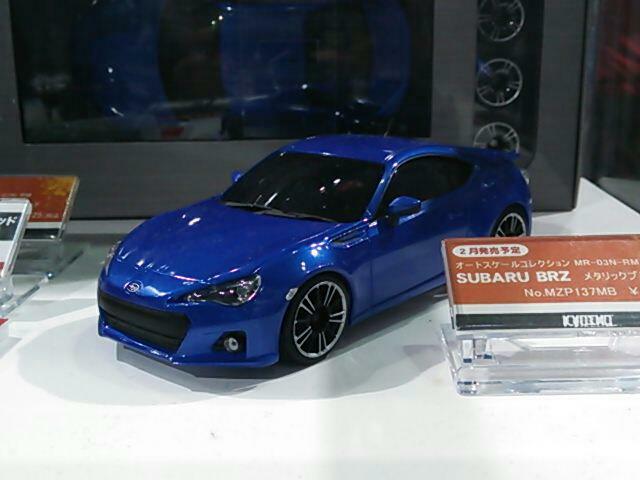 We will exhibit some kyosho 86 products (MINI-Z,Dslot43,DIE-CAST etc..) in the KYOSHO BOOTH of 86 & BRZ WORLD in TOKYO AUTOSALON 2013.
and This time ,The "GARAGE HIRO” models of MINI-Z original special decorate body master appear in our booth. 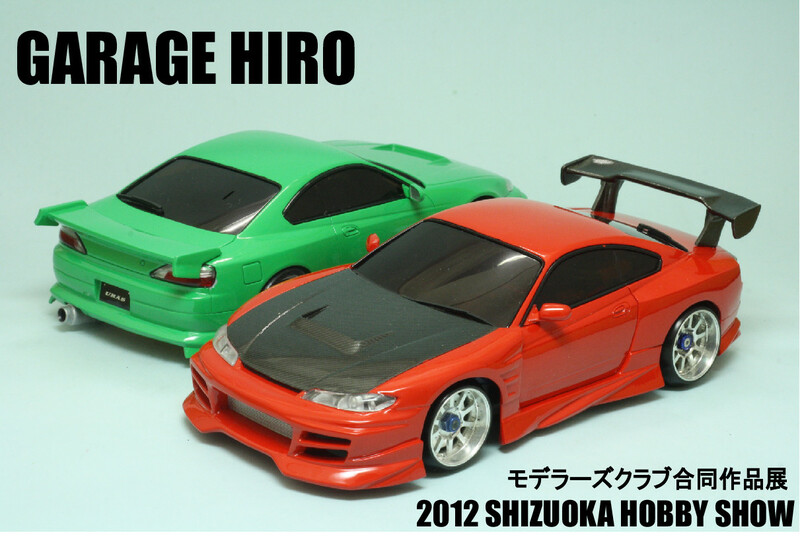 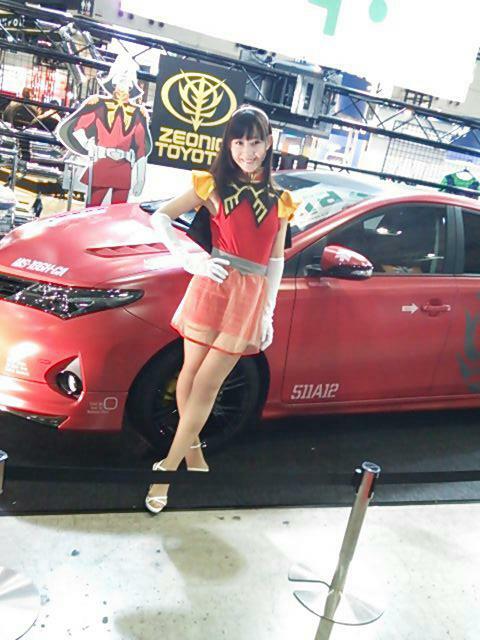 ※Special thanks to "GARAGE HIRO". 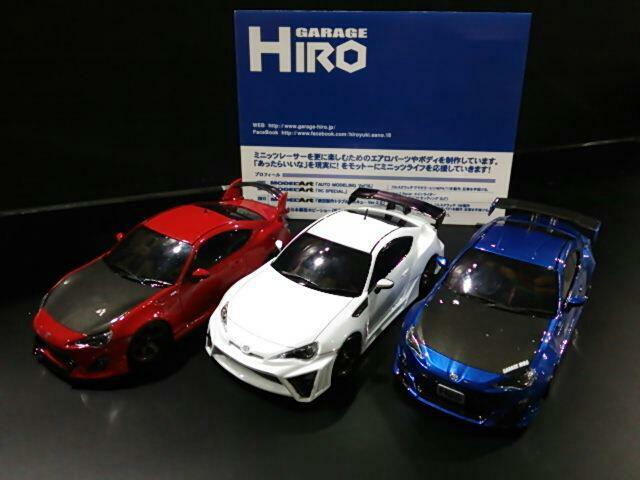 It's just really fantastic. 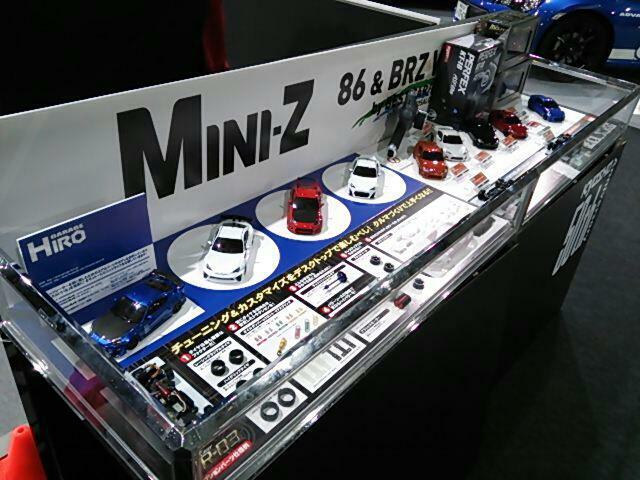 You never know what you're going to ... what you're going to see and what you can try(for beginner ）R/C of 86 MINI-Z and you can lottery scheme .